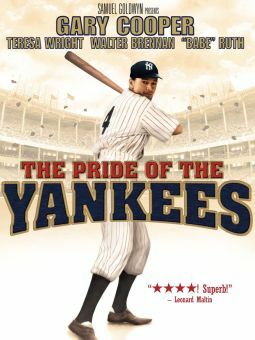 Babe Ruth is a made-for-TV biopic about the titular baseball legend, here played by Stephen Lang. 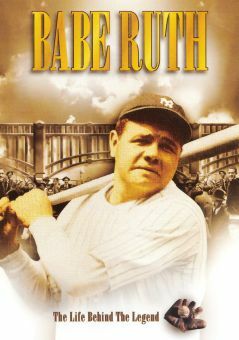 The film covers the events of Babe's life from his orphanage childhood to his retirement from baseball in 1935. 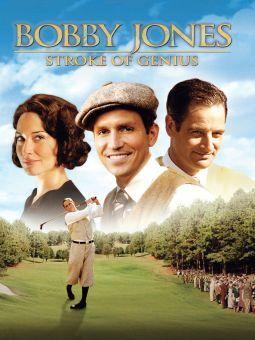 Recounted are Babe's two marriages, the first to the benighted Helen Woodford (Yvonne Suhor) and the second to down-to-earth showgirl Claire Hodgson (Lisa Zane); Babe's frequent tiltings with Col. Ruppert (Donald Moffat), autocratic owner of the New York Yankees; Babe's periodic slumps and suspensions; his "wine, women, and more women" lifestyle; his unrealized dream of becoming a team manager; his record-breaking 60th home run in 1927; and his last-stand "three-homer" game for the Boston Braves in his valedictory 1935 season. 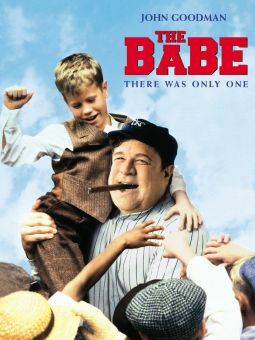 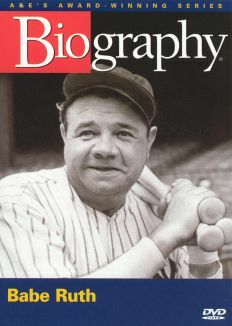 Too rushed and surfacy to be totally successful, Babe Ruth is nonetheless closer to truth than the sentimentalized John Goodman feature film The Babe (1992), and infinitely superior to William Bendix's atrocious The Babe Ruth Story (1948). 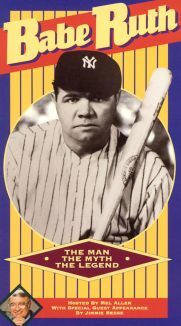 As a bonus, real-life baseball great Pete Rose shows up in a one-minute cameo as Ty Cobb.